Low maintenance and splinter free, APR foot bridges and swale bridges are perfect; from city parks to public recreation areas. 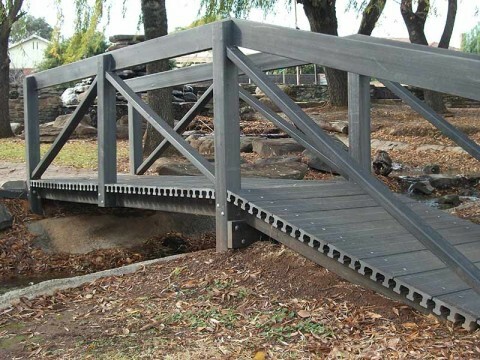 APR can supply the perfect fit for your area. 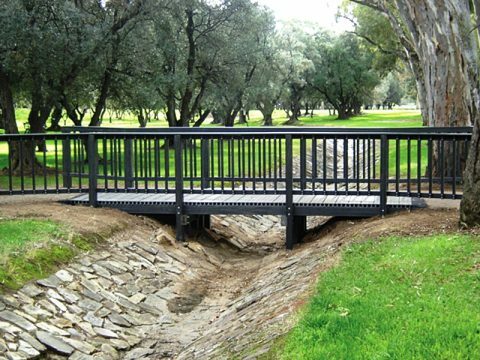 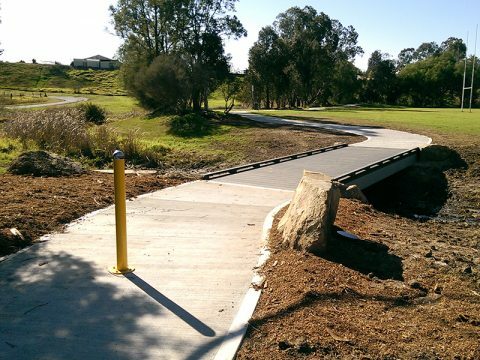 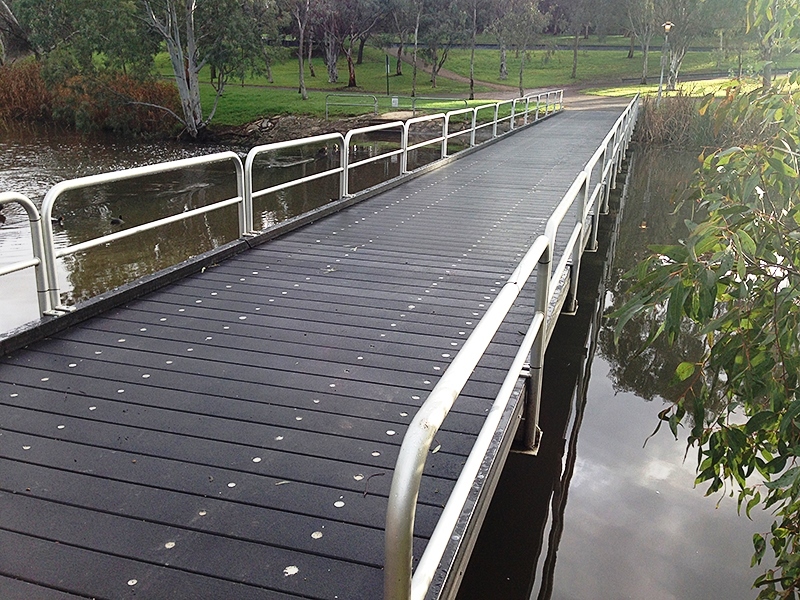 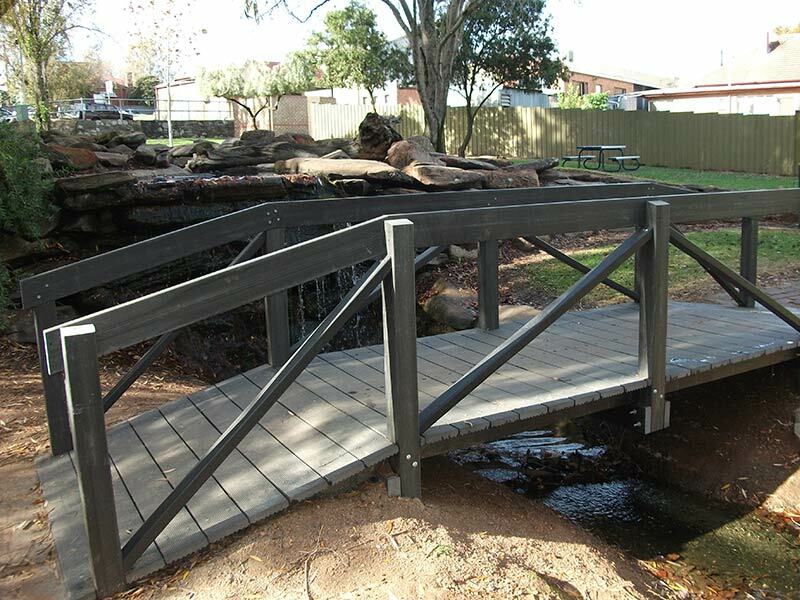 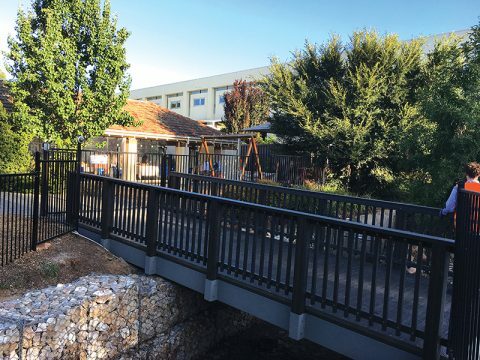 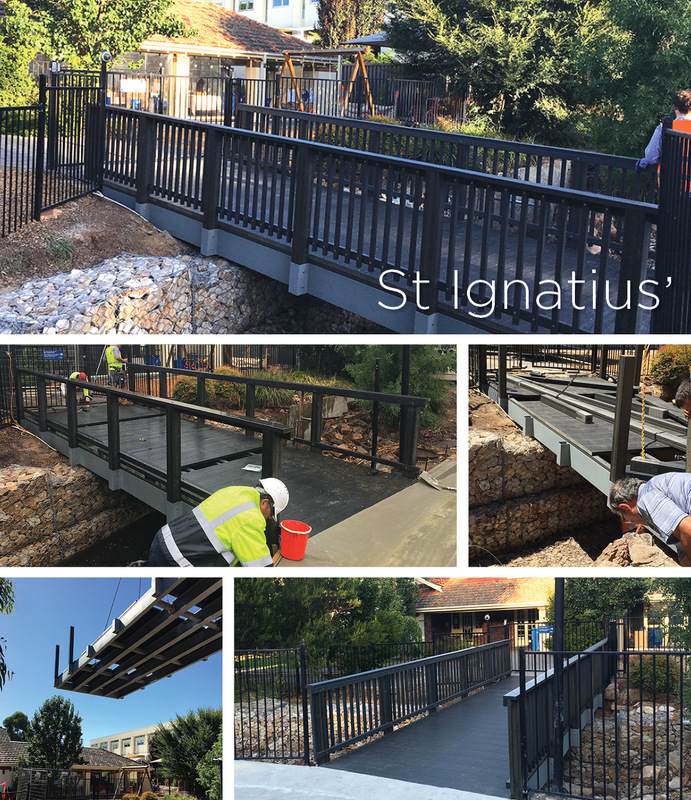 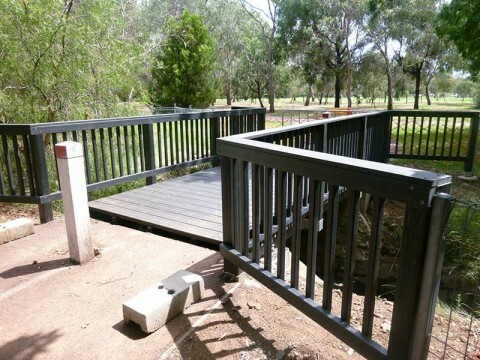 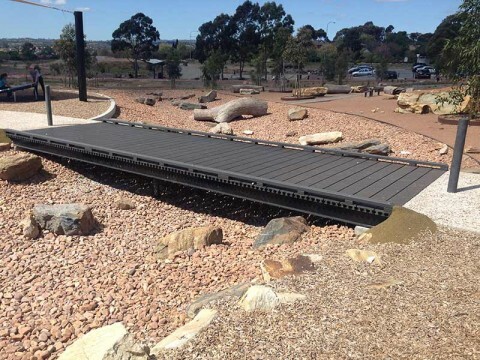 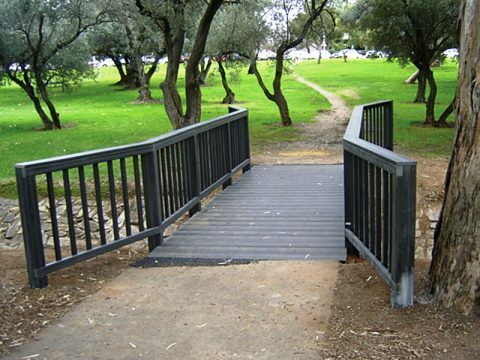 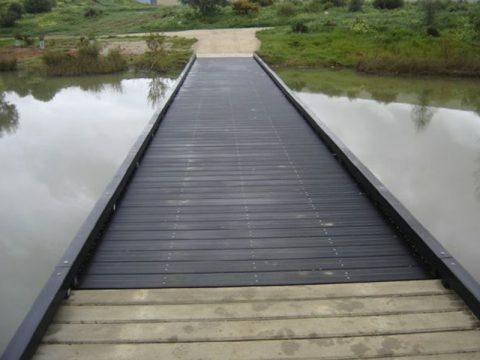 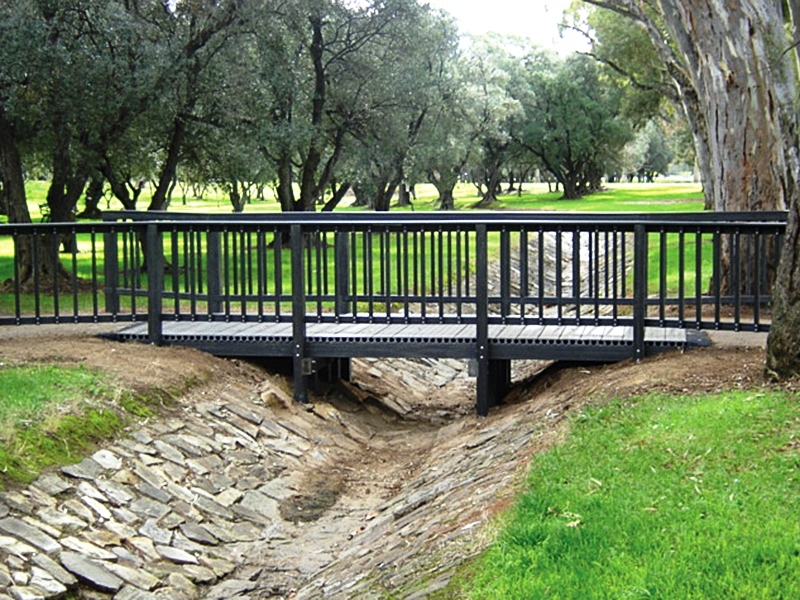 Enhance your Council area and install APR foot and/or swale bridges for your public access locations. 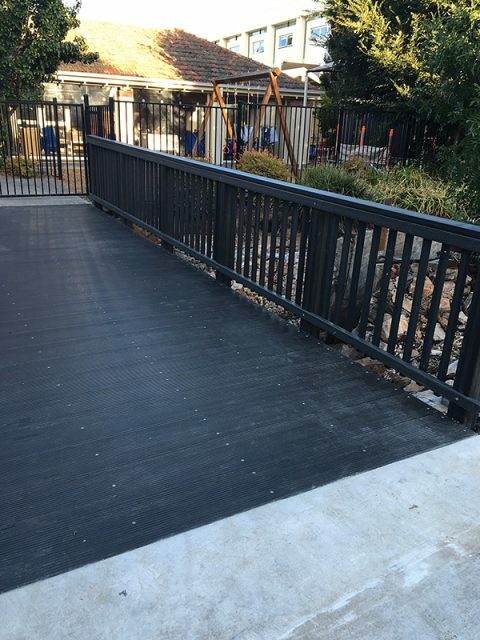 APR is able to supply a slip-resistant coating in a choice of colours.